One big question I receive as a planner is: How can I save money on my wedding? My answer? 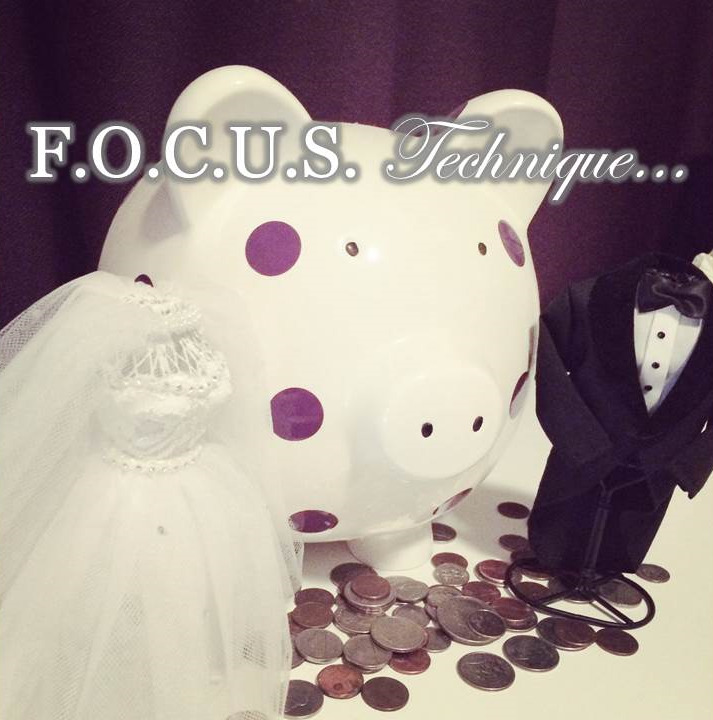 Focus on the top three most important aspects of your wedding day, which will be personal to you and your fiancé. List them on paper so you both know what they are and you can easily share them with whoever is helping you plan your big day. Think of them as the three FOCUS points of your wedding day. That’s the hard part… Now comes the money-saving part! Make sure that everyone involved in paying for the wedding is aware of their financial responsibilities and open about how much they can contribute. If they are offering a set monetary amount, discuss which parts of the wedding they would and would not like to use that money for. Then share what you and your fiancé have chosen as your FOCUS points. This will help everyone to know which areas you’d like to prioritize and prevent anyone from splurging in an area that isn’t as much of a priority. Work together with your planner to coordinate your wedding in a way that highlights these three items. For example, if you’re focused on live entertainment, look into venues that have a unique area for your band to be set up in. By coordinating that special venue to match your highlighted area, you will have a built-in focal point for the band and will not have to utilize extra money on décor to turn attention toward them. Or if florals are a priority, consider having your wedding in a garden or an indoor location overlooking a naturally blooming area to add even more of a “wow” factor. Always understand what you are signing before you sign on the dotted line. This point is very crucial to ensuring that your vendors meet your expectations, especially in the focus areas for your wedding. It will also save you so much money to read through contracts very carefully before signing. The last thing you want is to come to the final weeks of planning and find out you’re missing something that you thought you had covered or paying for something you don’t need, resulting in extra time and money spent. By really focusing on your three areas, you may be surprised to find yourself a lot less stressed throughout the process. Your families and vendors will be on the same page about what is important, and you’ll be able to say “That’s not necessarily something we’re focusing on” to any unsolicited advice-givers. And you might even discover that you were so great at focusing on your priorities that you saved enough money to actually make a fun addition to your night… Maybe a food truck? Just saying.